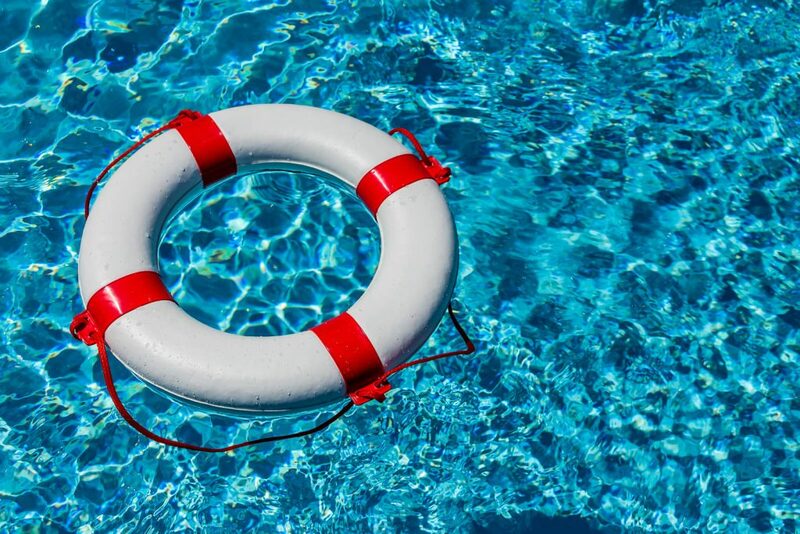 Becoming a Certified Pool Operator ® is more than just figuring out how to balance chemicals and fix pool equipment, it is also about managing risks at an aquatic facility. Risk management encompasses the prevention of injuries to patrons and staff of a facility, the protection of facility assets as well as minimizing legal liability. This requires identifying and evaluating risks and coming up with strategies to deal with them. Risk management can be broken down into key factors – negligence, the standard of care, the duty of care and record keeping. Legal matters involving aquatic facilities typically center around negligence. Negligence deals with an unintentional fault or carelessness that results in an injury. These accidents are avoidable and could have been prevented by taking the proper precautions. Even without intentionally causing harm, someone may be found negligent if they failed to take reasonable measures to prevent a given accident. 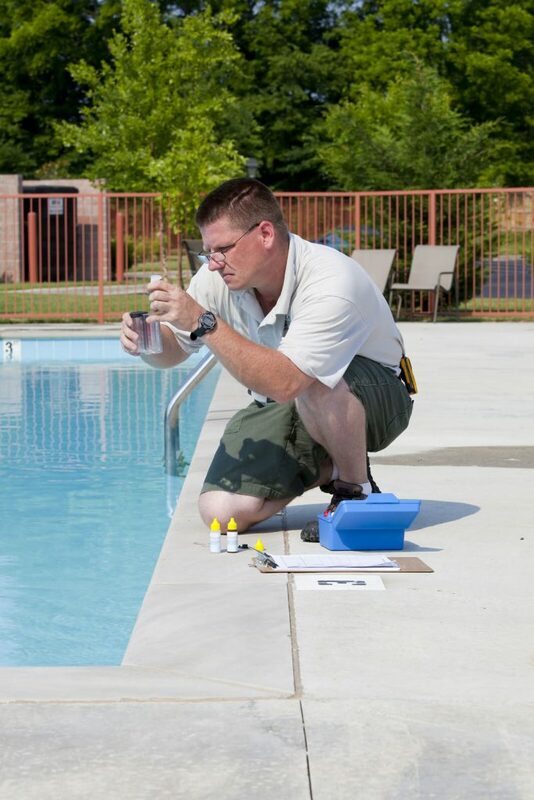 When working as a Certified Pool Operator ®, you must act with the highest standard of care and preparation. These are common factors a court will consider during a lawsuit as applicable. It may seem strange to see a word like ‘duty’ when talking about operating an aquatic facility but a legal relationship does exist between a Certified Pool Operator ® and patrons of that facility. The duty of care refers to the amount of reasonable care owed to individuals using an aquatic facility. 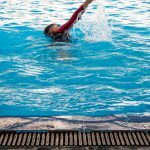 As a certified pool operator, you have a duty to act with reasonable care towards all patrons and your fellow staff members and to avoid creating risks or causing harm. An example of this would be making sure to keep the chemical storage room locked at all times. Aquatic facilities must not only uphold the highest standards of care but they must also be able to prove it. This is why record keeping is an essential part of risk management for Certified Pool Operators ®. Keeping records is how a facility can prove what goes on in day-to-day operations of an aquatic facility. Records should be kept on a daily basis. Documentation that shows a facility meets a standard of care is very helpful in defending against a negligence lawsuit. With the right documentation, you could avoid paying extensive financial compensation after an accident. Keep in mind that we have only scratched the surface of what risk management entails for a Certified Pool Operator ®. To learn more, it’s best to become certified by training with the experts in pool operation. Pool Operation Management offers award-winning, two-day certification courses that cover a breadth of subject matter, covering everything from pool chemicals, to energy conservation, to risk and liability management. By providing extensive training and information, our courses are the perfect way to become pool educated. We also offer residential and commercial pool maintenance services, so we can open and close your pool for you. You can purchase the top brands in swimming pool accessories and chemicals from our website and we can even serve as experts in pool-related legal disputes and trials. Contact us today for the very best in everything related with pools.